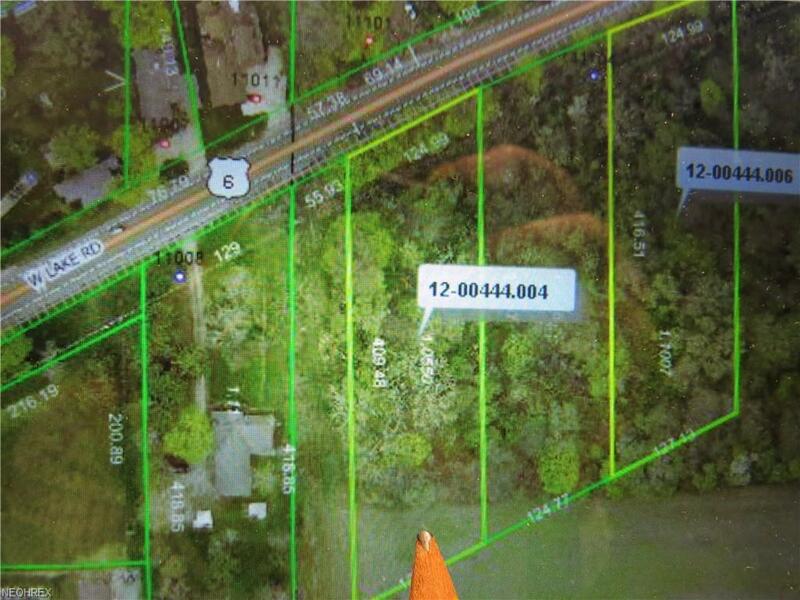 Vermilion Township 2 Wooded building lots available; one acre each, located East of Poorman Road, Vermilion; Vermilion Schools. great location, buy and build on wooded lot. Pick your Builder and build. Vermilion Twp. for all zoning questions.